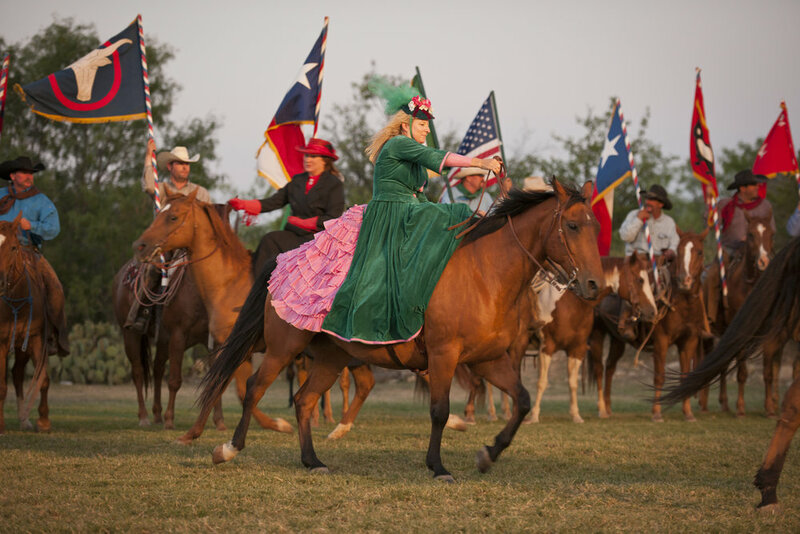 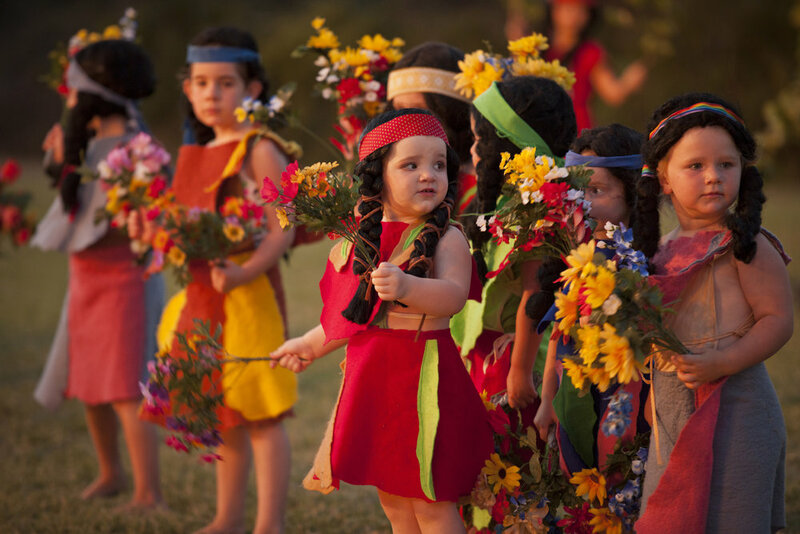 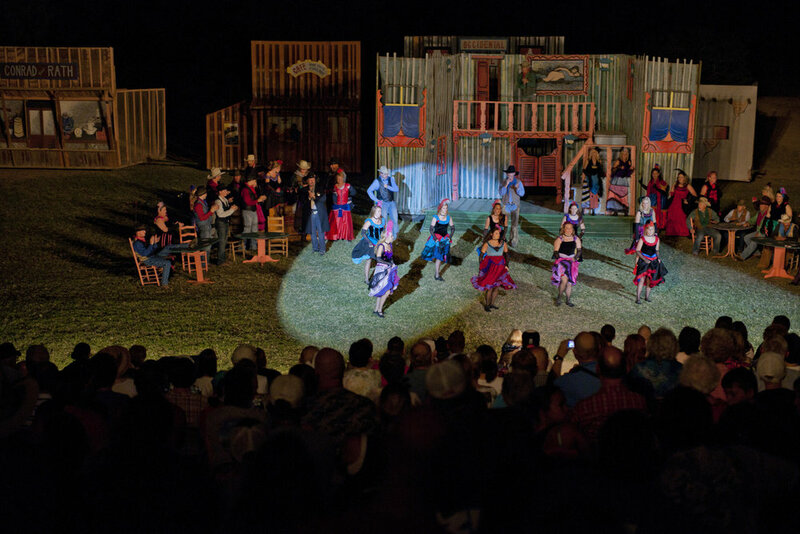 The Fort Griffin Fandangle is a show that the people of Albany present beneath the summer stars of the Texas sky the last two weekends of June. 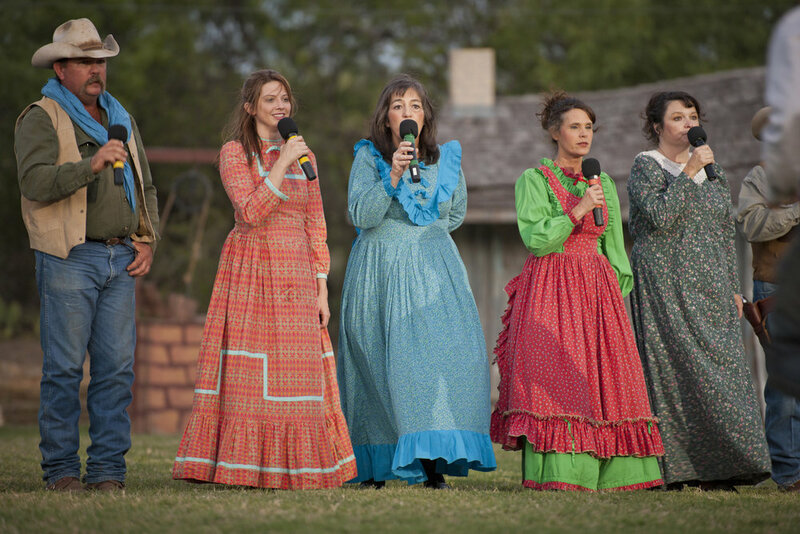 With singing, dancing, pantomime and pageantry, it recreates the look and feel of life in the frontier days of the Old West. 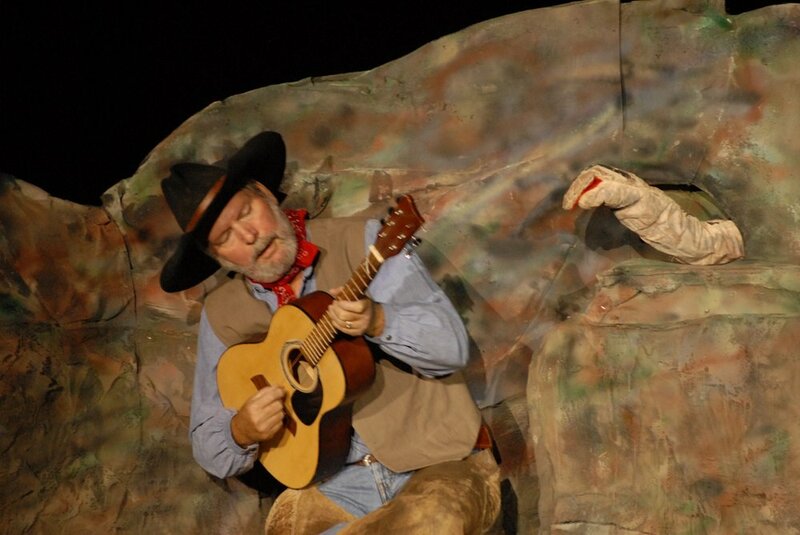 Over 250 Albany performers present the authentic look and feel of the Old West told, with fun and humor. 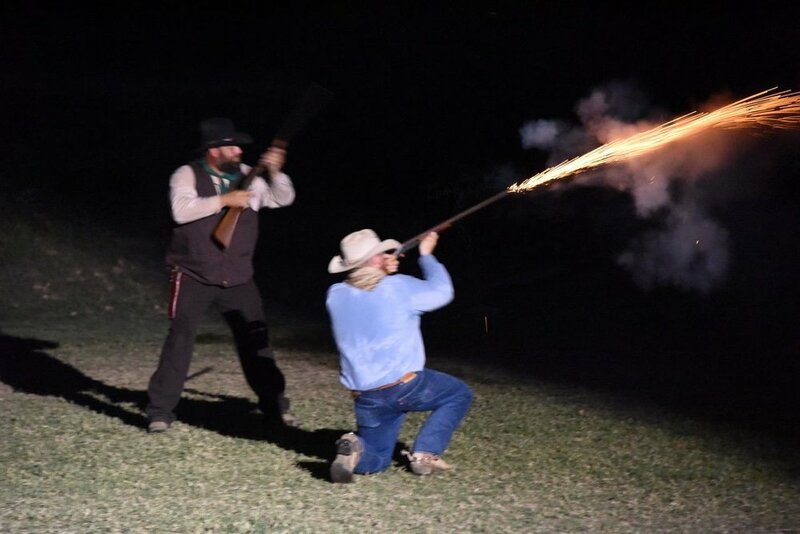 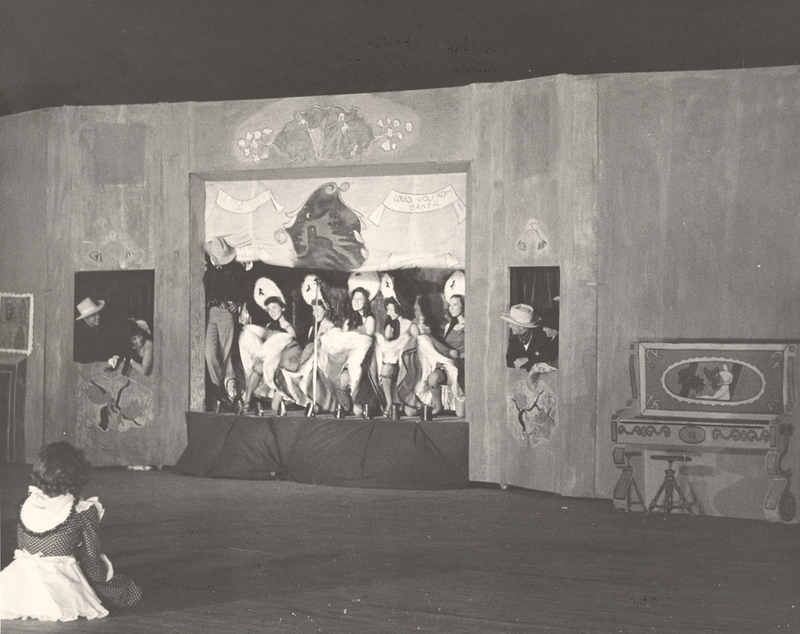 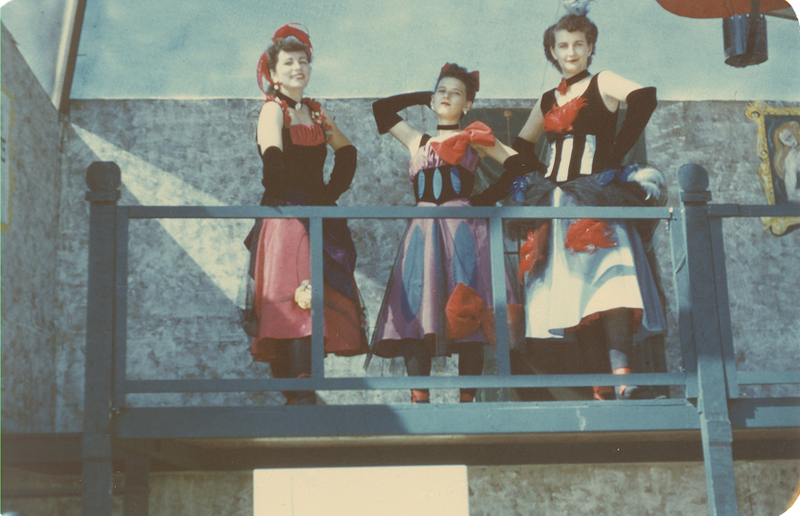 Presented on the acre-sized Prairie Theater, the show brings covered wagons, buggies, and the railroad.Threatening wildfires, giant rattlesnakes, a rowdy frontier town, and the discovery of oil appear before your eyes. 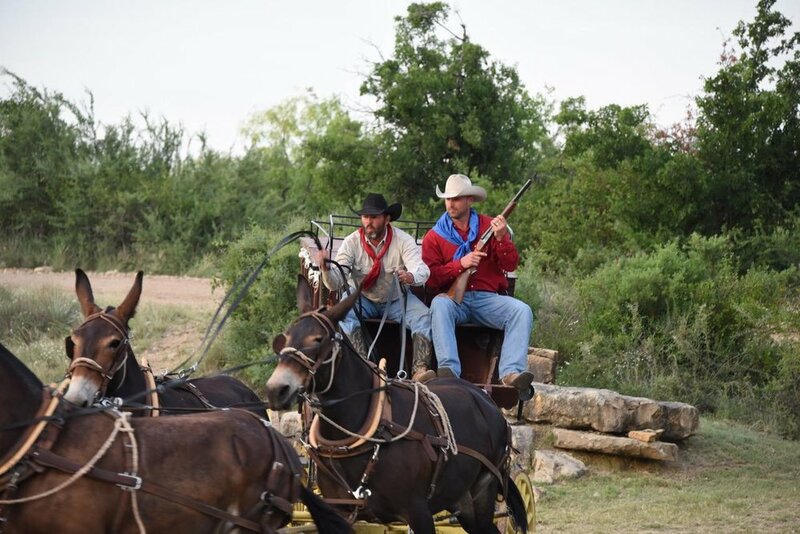 For 80 years we've told the Texas Frontier Story - Indians hunting the prairie, Settlers moving west with herds of Longhorn cattle, Soldiers protecting Civilization. 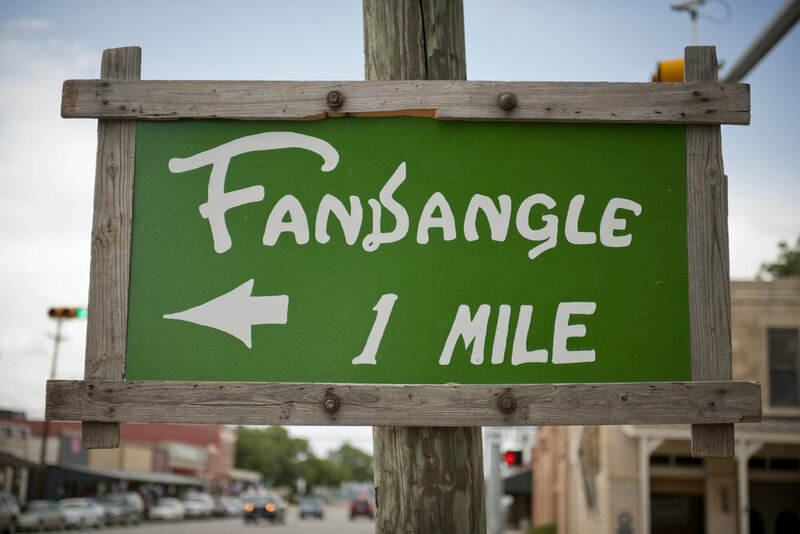 Fandangle tells the settling of the Texas frontier west of Fort Worth. 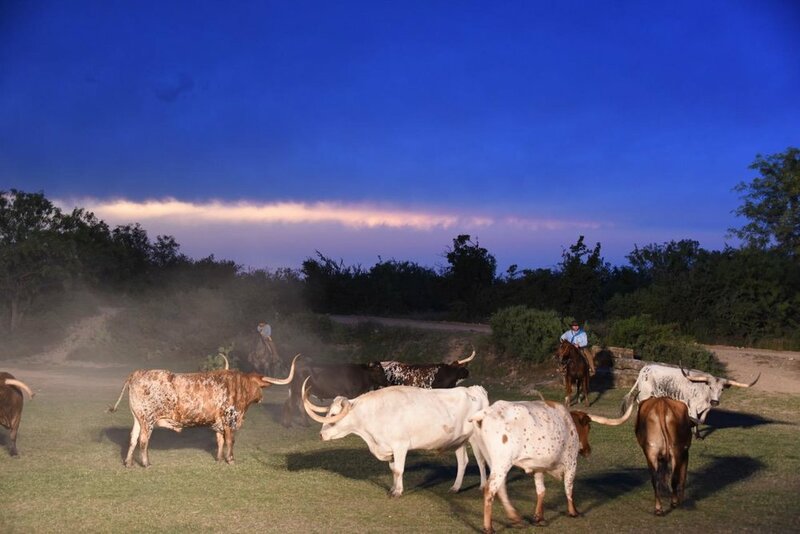 Relive the story of the Indians who inhabited the prairie, the early white men who displaced them and the many settlers who followed the call to settle this land. 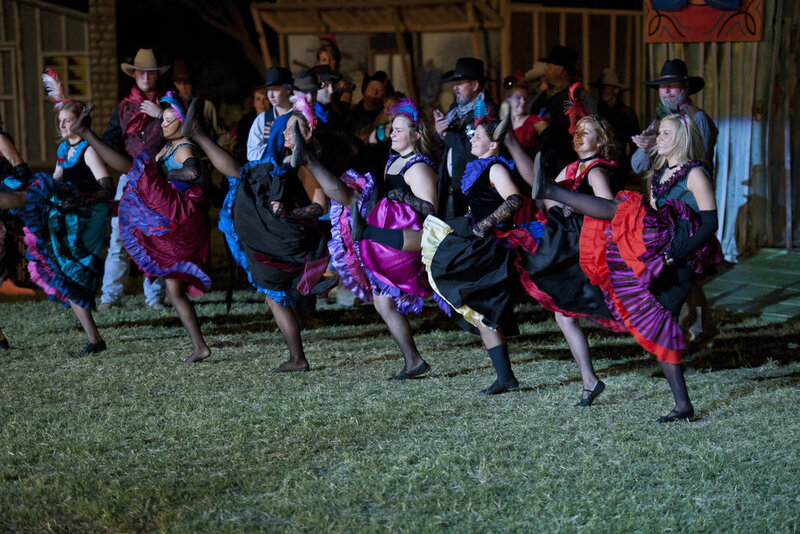 Here's a little sample of the show!